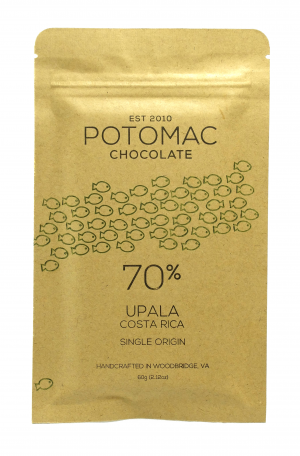 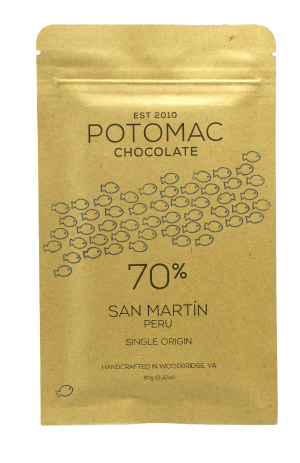 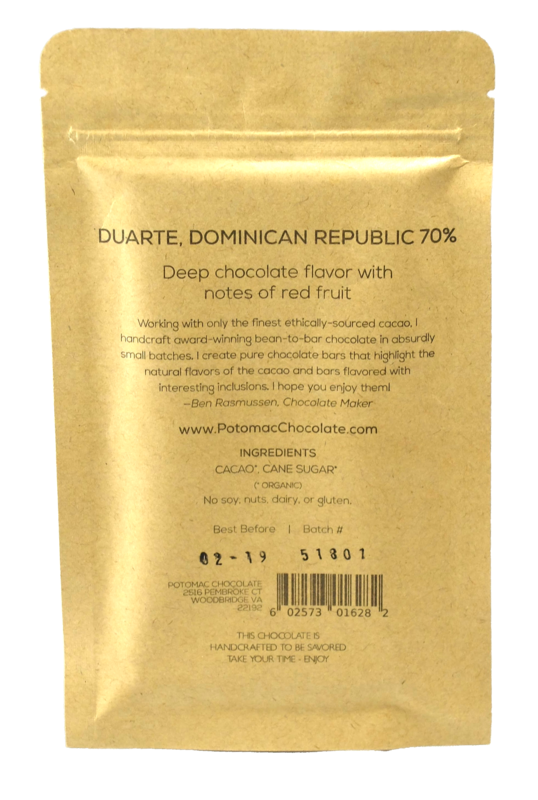 Pure dark chocolate made from cacao grown in the Duarte province of the Dominican Republic. 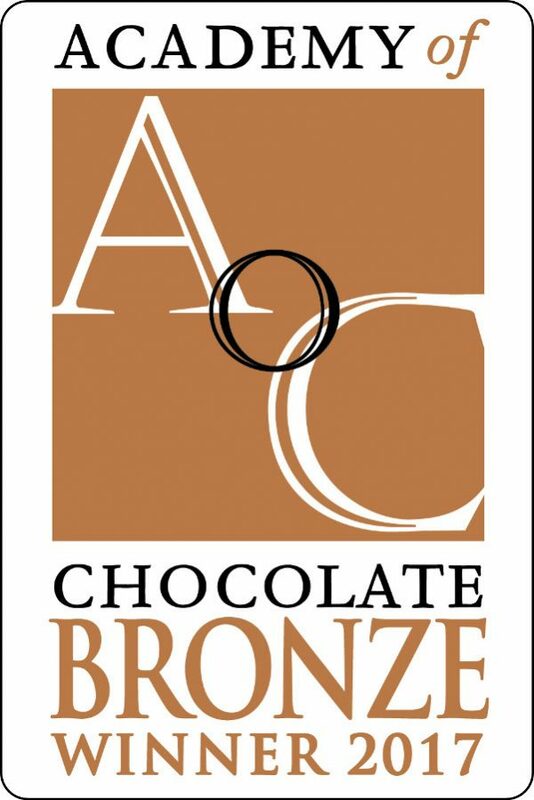 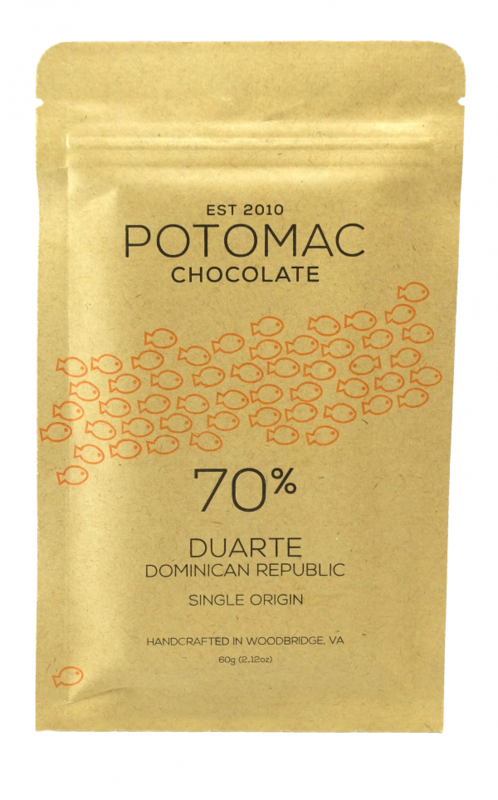 Pure dark chocolate made from cacao grown in the Duarte province of the Dominican Republic by a collection of small producers and then carefully fermented and dried by ÖKO-Caribe. 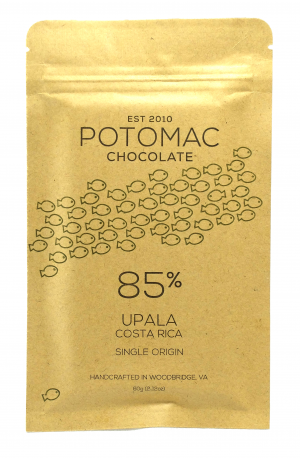 Rich cocoa with notes of red fruit.